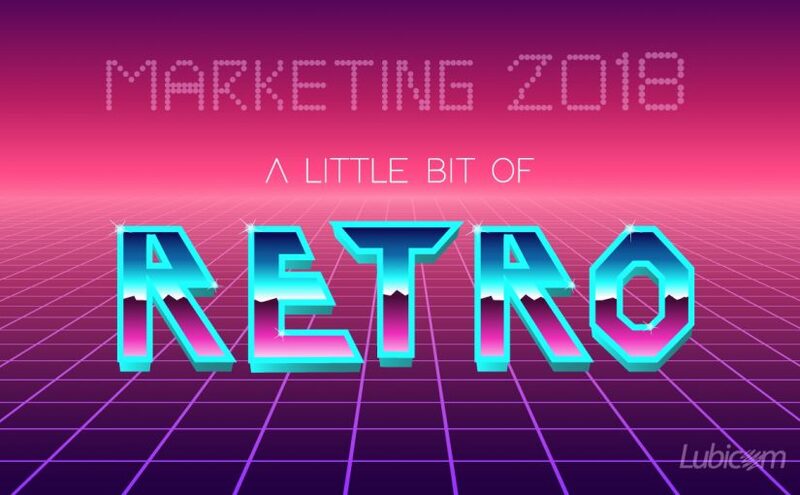 “Let’s not throw out the baby with the bathwater!” This may be an appropriate admonition as marketers move deeper into 2018. All predictions for this new year point to marketers increased reliance on digital marketing like never before. The question is whether this will it be at the expense of conventional marketing techniques. For example, while shopping carts might be flashing messages through new digital devices mounted on the handles or communicating through smart phones that are inserted into holders mounted on the handles, there will still be a need for point-of-purchase materials to flag the customer. In other words, let’s not be too quick to dismiss the “old and tried” marketing in favor of the “now” digital marketing. Yes, marketing in 2018 will be about targeting, perhaps better than ever before, but messaging will be extremely important. My take is that messaging should never be about you. It should be about the client and how life will be better through use of a product, idea, or an experience. As much as digital marketing will reign in 2018, the need for creative and quick content will be omnipresent. The best messaging will be “ABC is a great product because it is durable and will help you live longer.” That’s a one-two punch: We’re great because it will do x for you. Happy 2018.